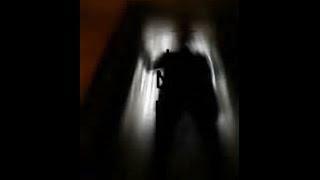 This video was captured on a iPhone. 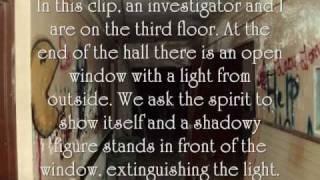 .My cousin sent me this video..she said..she was just recording people in the temple but something make her recording the ground instead. 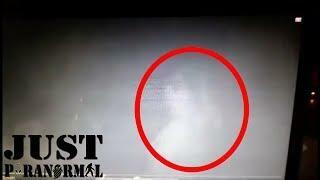 God Or Child Ghost?? 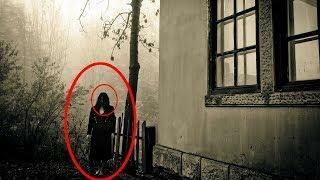 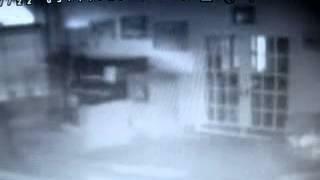 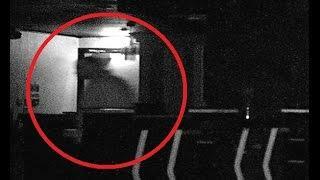 Strange Figure Caught On Camera Footage From A Temple Premise!! 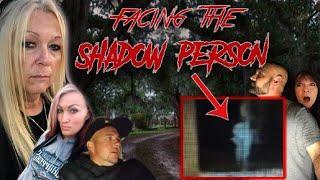 BACK TO THE SHADOW FIGURE CEMETERY!! 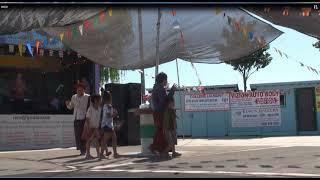 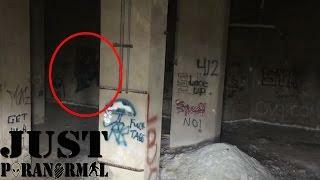 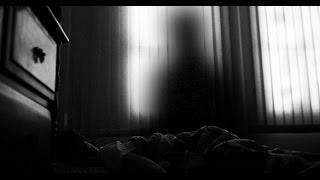 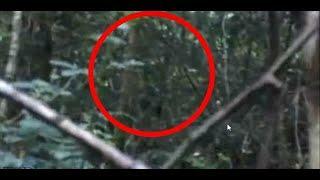 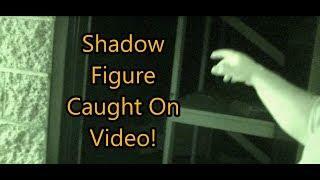 SHADOW FIGURE CAPTURED ON FILM! 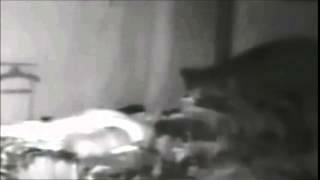 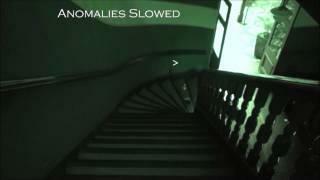 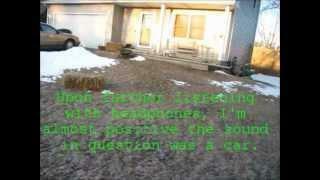 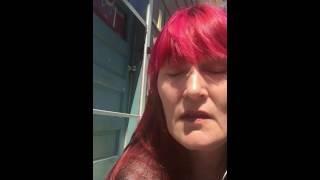  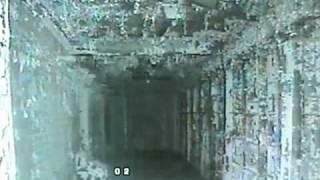 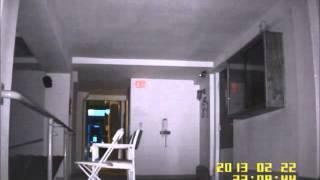 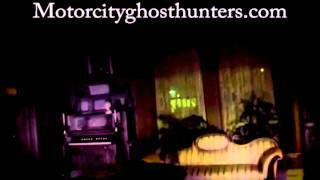 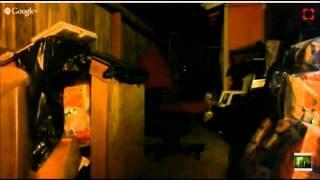 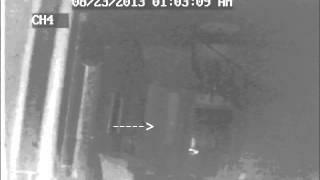 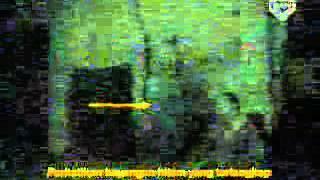 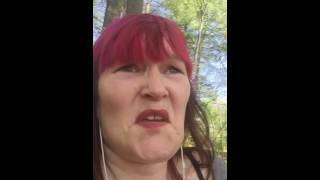 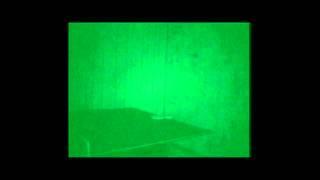 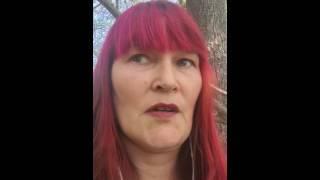 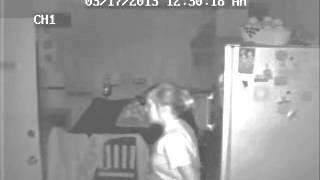 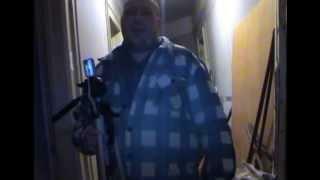 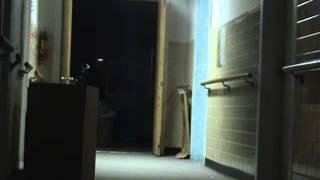 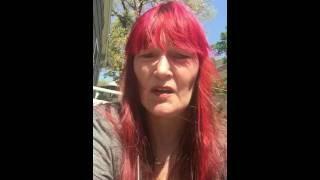 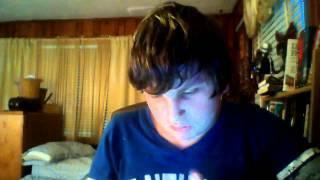 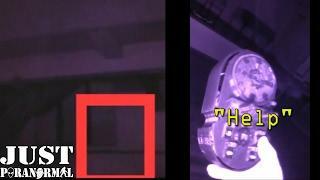 APPARITION, SHADOW FIGURE, AND ORB ALL CAUGHT ON FILM! 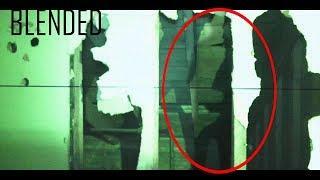 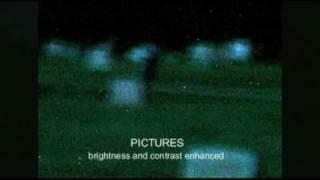 Lakeview Cemetery - July 4th - Shadow Figure Caught!